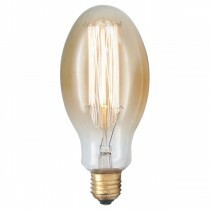 At Mica Lighting, we’ve got globes and bulbs for different purposes. 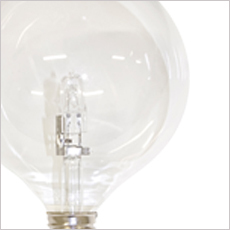 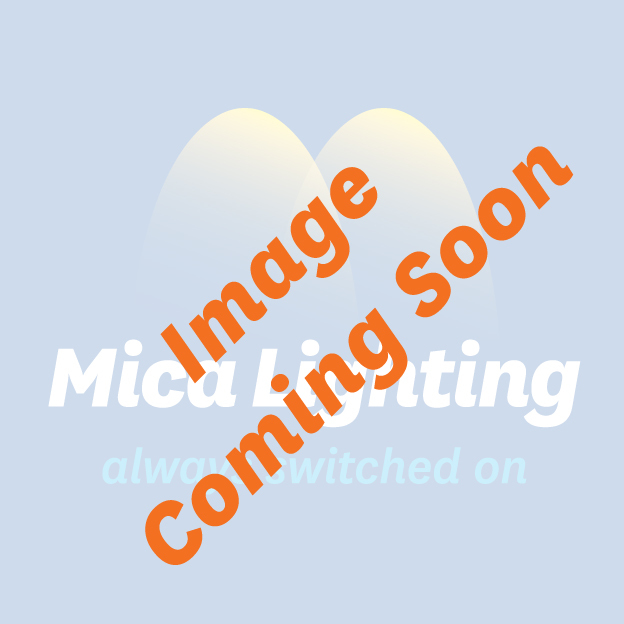 Whether you’re looking for CFL lamps for your room, halogen lamps for the garden light, or a microwave globe to be fitted inside your oven, we have everything you need. 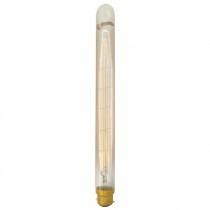 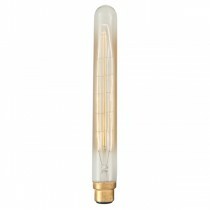 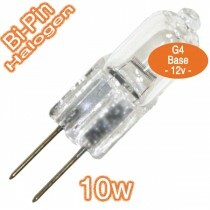 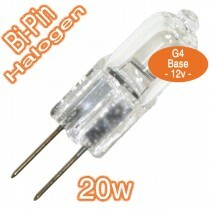 We also have linear halogen lamps that give bright light to illuminate a large area. 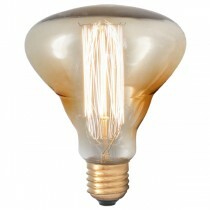 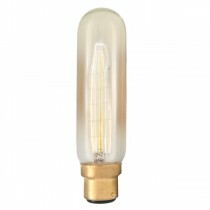 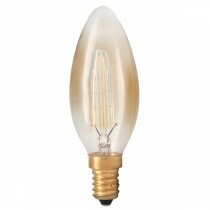 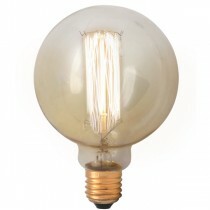 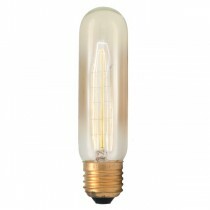 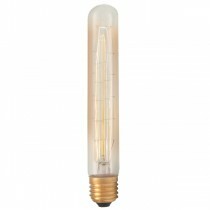 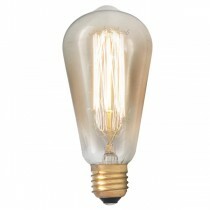 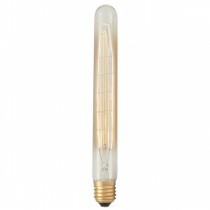 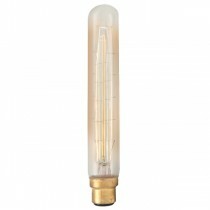 No matter what kind of globes or bulbs you’re looking for, we have them here in our online store. And if you want accessories to help you install lights in your home or office, go through our collections of lighting accessories for indoor as well as outdoor purposes. 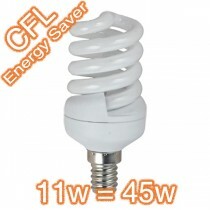 Our Price: $17.00 GST incl. 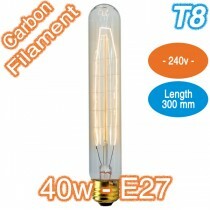 Our Price: $26.00 GST incl. Our Price: $23.00 GST incl. 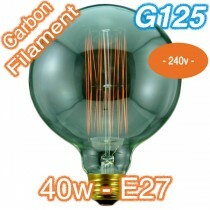 Our Price: $22.00 GST incl. Our Price: $32.00 GST incl. 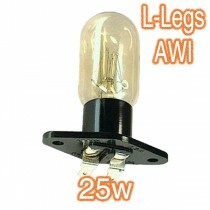 Our Price: $5.50 GST incl. 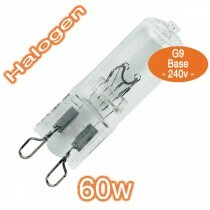 Our Price: $8.00 GST incl.